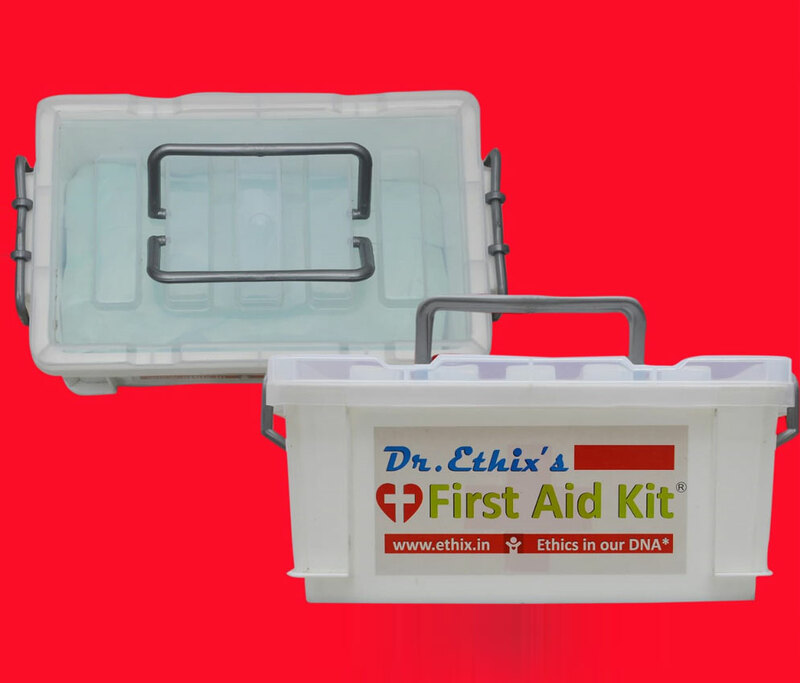 We know that our products must perform well at critical times, whether it is a small injury on the playground or a more serious injury as a result of an accident at work. 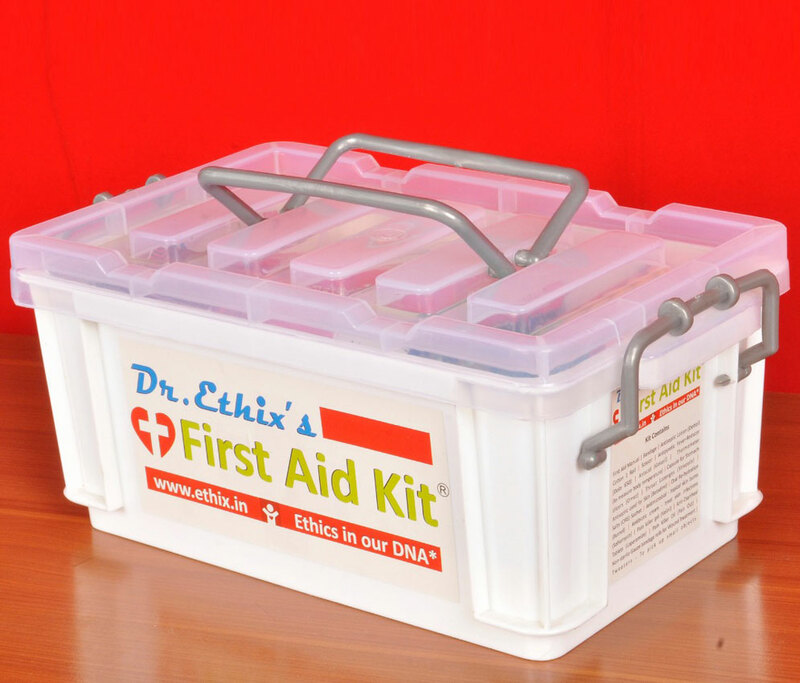 We are behind every kit sold. 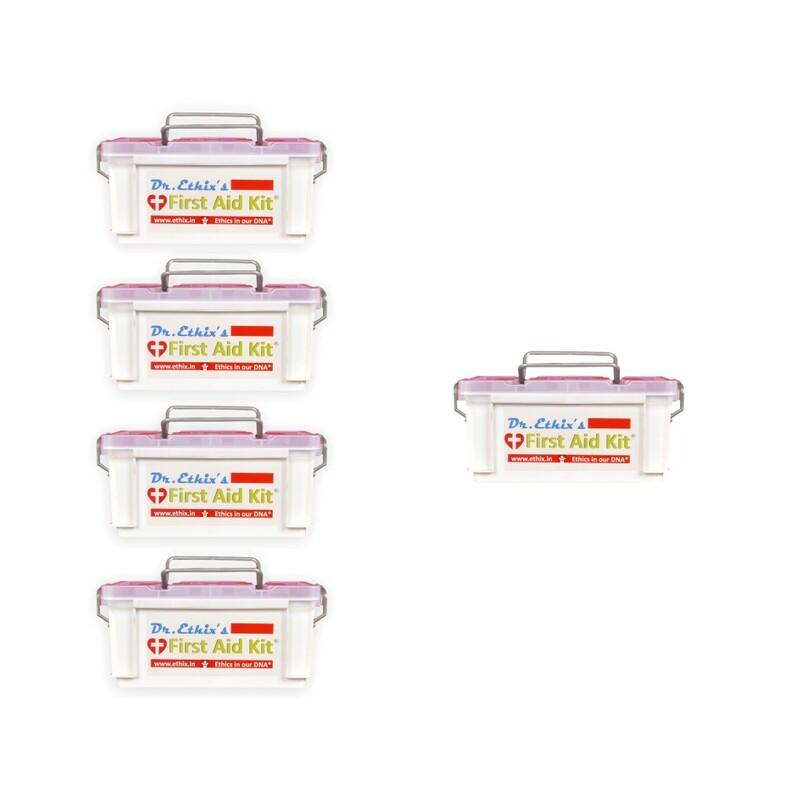 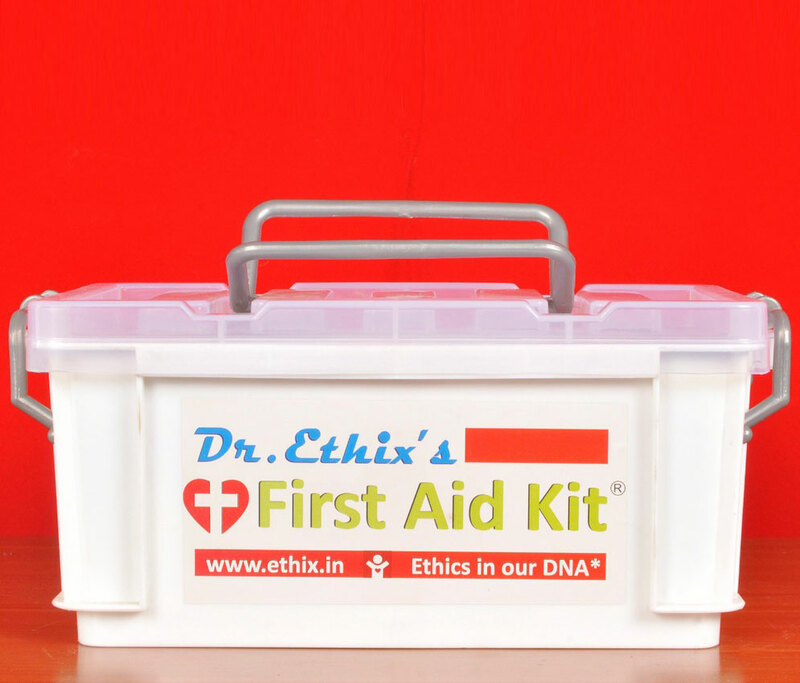 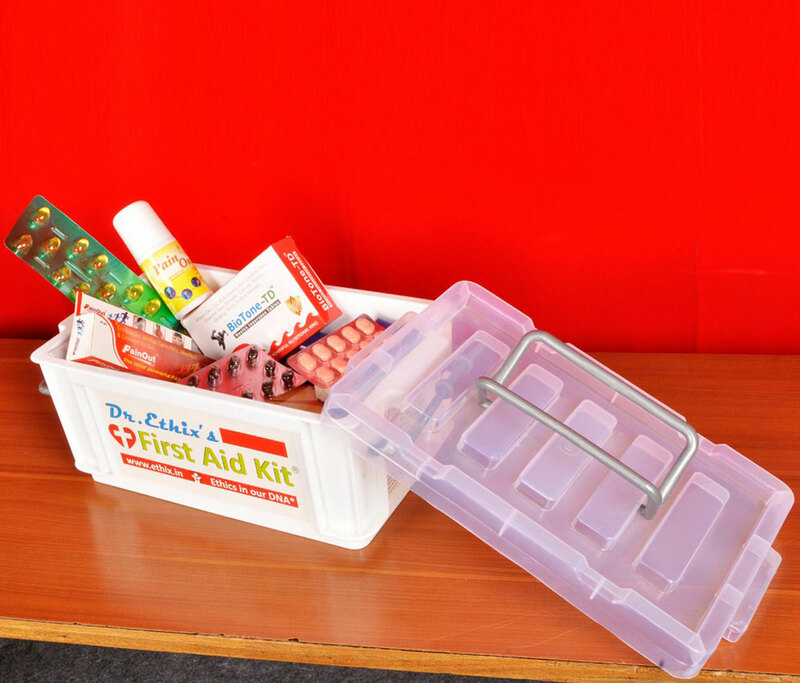 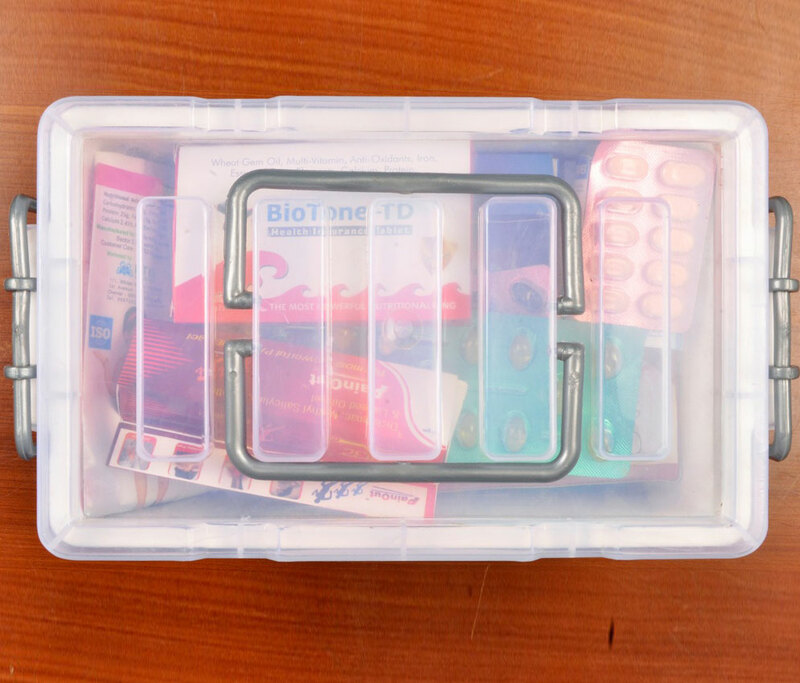 Each Ethix Care First Aid Kit is specifically designed to be where you need it most.